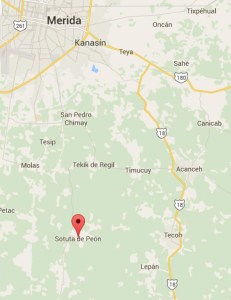 Wow, we finally went to the Sotuta de Peon working hacienda! It was fantastic and I hope to bring more people in the future. The drive there was quite exciting…they are doing a lot of road construction by Tecoh which is where you might have seen signs for the hacienda. Alas, there were no signs and we were not all that sure where we were going so we arrived late. I would not recommend arriving late to anything, especially a scheduled tour event that only runs at 10am and 1pm. 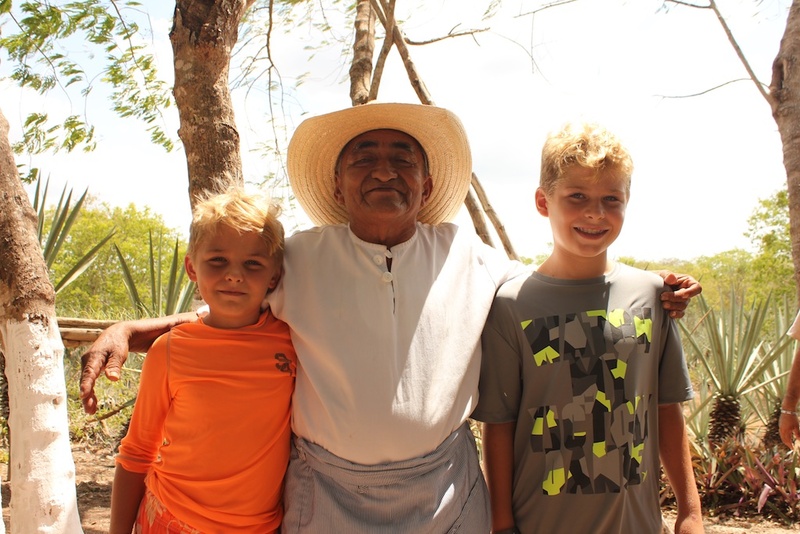 We were very lucky and they allowed us to join the first tour as they were on the way to the cenote, after having our delicious welcome beverage. Then after that tour ended they did a special beginning tour for us before the next tour began. It really worked out in our favor but I believe on a busier day, we may have been turned away. GET THERE ON TIME!! It is one of the few things besides sports and movies that we have seen actually start on time. 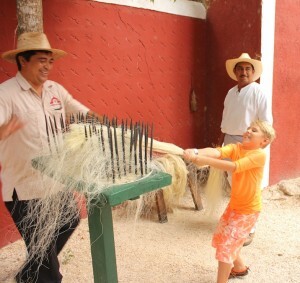 Noah was more than helpful in trying to first comb the fiber and then in making the rope. Evan caught on right away to the process of combing and made it look easy. The whole process of making rope can be completed on site and is quite amazing to see. All the rope they make currently is for use in local handicrafts and for use on the hacienda grounds – like the bridal and ropes on the donkey pulling the train cart. The boys had to miss school for this tour but they both came home and worked together on a presentation for their classes that they each gave the next day at school. The tour includes a tour of the main house where the owners of the hacienda would hang out on weekends, and serviced as a warehouse the rest of the time; a welcome drink; a very detailed demonstration of the process involved in taking the fiber from the henequen leaves to making rope; a swim in the cenote. 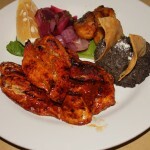 After all this you are invited to enjoy a fantastic meal in their restaurant. 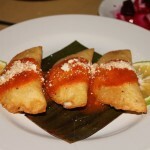 The prices ranged from 55 pesos for an appetizer of empanadas to 190 pesos for one of the fabulous meal options. The meal options offered an appetizer, a soup, a main entree, and then of course desert! We had 3 of the four options at our table and enjoyed them all. 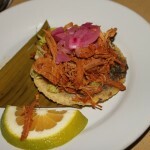 Definitely one of the best restaurants for authentic Yucatecan food. The price of this tour was 430 pesos per adult and half price for children under 12. Sotuta de Peon working hacienda is definitely a tour I would recommend to anyone wishing to experience the culture of the Yucatan. Simply amazing. What an exciting field trip. Glad the boys got to participate in this and then share it with their classmates.